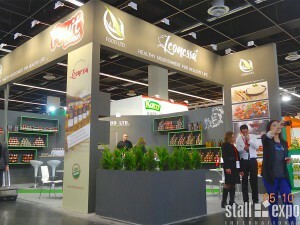 STALL EXPO Int. 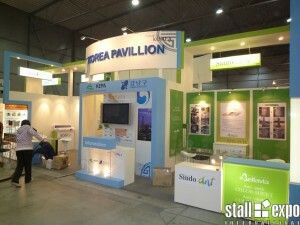 provides high quality exhibition booths system installed by a professional and experienced team. 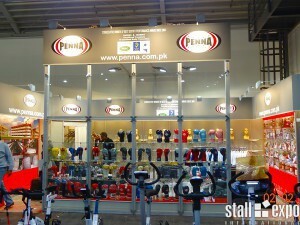 Choose from either front runner exhibition booths, aluminium system booths or upgrade your stand to create an impact at your next event.